Microsoft has changed the way users get new Windows 10 updates, even to something as big as Windows 10 itself. When a major update for Windows rolls out now, it’s distributed in stages to users so as not to bog down Microsoft’s servers and to catch any bugs that might have made it to the official release. With the Anniversary Update last year and this year’s Creators Update, these staged releases have frustrated many consumers who want faster access to the latest version of the operating system. Let’s look at the steps to take to update Windows 10 before updates roll out to your specific computer or device. Note: Before completing any major update of Windows 10, make a backup of your data. You never know what might go wrong. To get started, you’ll want to visit Microsoft’s website here. 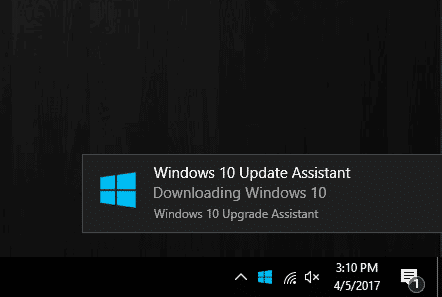 Click on “Update now” to download the Windows 10 installation tool. 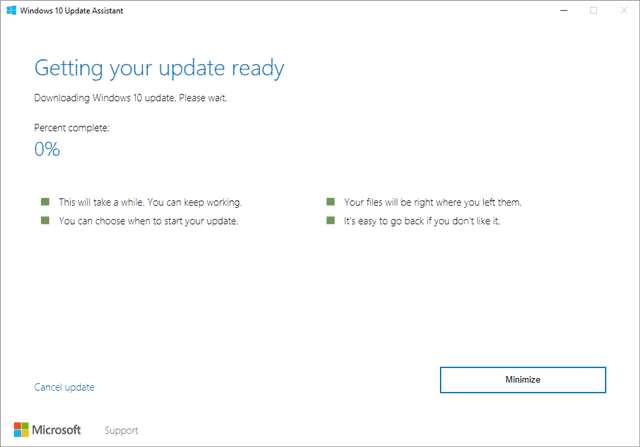 This tool will allow you to either “update” Windows 10 the latest version or create installation media to do so later. This can be handy for a variety of reasons, so keep that in mind for the future. 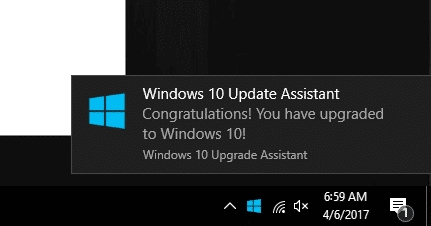 Click “Update now” to get started. 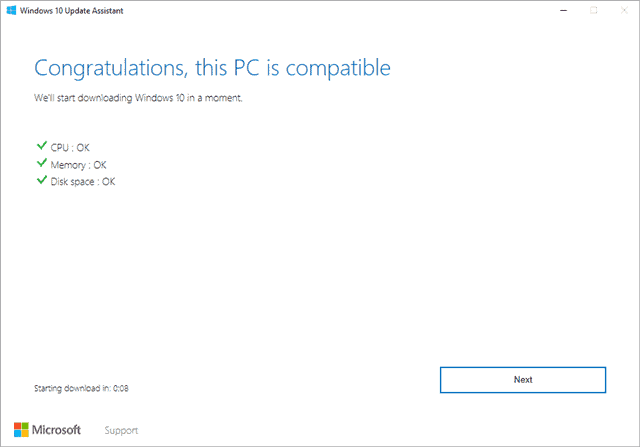 Microsoft’s tool will check to ensure your system is compatible with the latest version of Windows 10. If it is, click “Next” or the download will begin automatically. If your PC can’t handle the latest version of Windows 10, it’ll let you know and you won’t be able to continue from here. If your PC can manage the new update, you will see that the tool gets ready to install it on your PC. Now, you’ll download the installation media needed to upgrade to the latest version of Windows 10. This will happen in the background. You can minimize this window and let the tool do its thing. This can take some time to download and begin, so I recommend stepping away from your computer and letting the tool do its thing without distractions. When finished, the latest version of Windows 10 will be installed, your computer will restart a few times, and eventually, you’ll walk through the setup for Windows again. 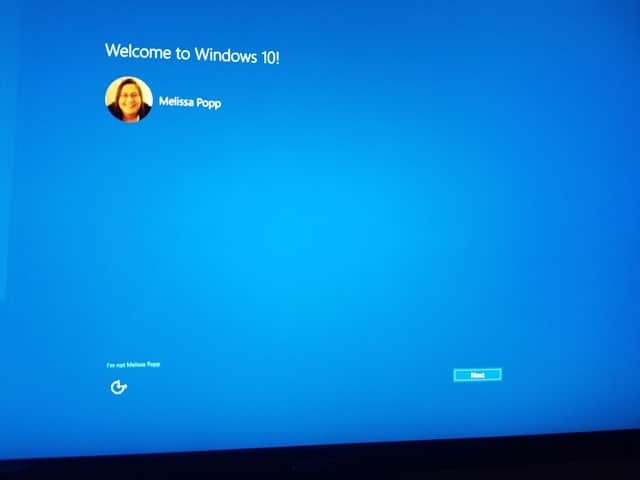 Once those steps are complete, you’ll be introduced to the latest version of Windows 10. 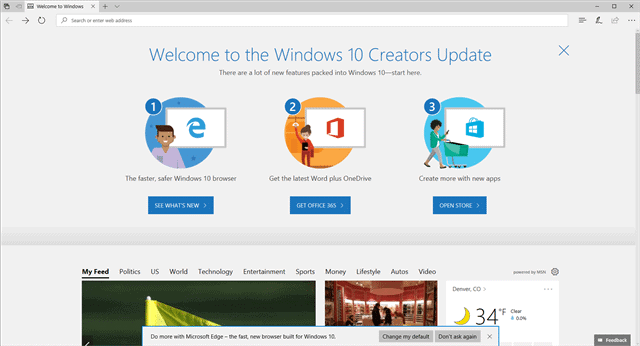 In this example, Microsoft Edge introduces us to the Creators Update. While Microsoft staggers major Windows 10 update to help ensure everybody gets them in a reliable, timely manner, sometimes consumers just don’t want to wait. 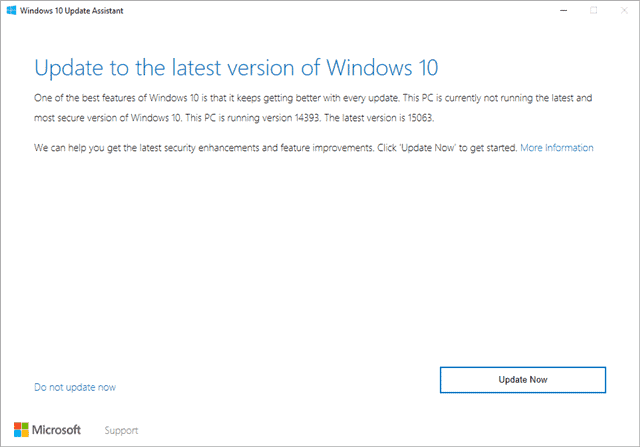 If you still haven’t received the Creators Update for Windows 10 or you get stuck on another version of Microsoft’s OS, you can use the above method now and in the future to update your system and get the latest Windows 10 updates. This is the quick and dirty way to take advantage of everything the latest version of Windows 10 has to offer now and down the line. Next articleFuchsia Rumors – Is Google Planning to Replace Android With a New Mobile OS?